Are you starting a retail business? Whether you are new to the business, or you need a more reliable point of sale system, why not take advantage of our discount and cheap EPoS systems at CCM EPoS. We are a lead supplier of reliable and efficient EPoS systems for clients in the commercial sector. EPoS stands for Electronic Point of Sale. 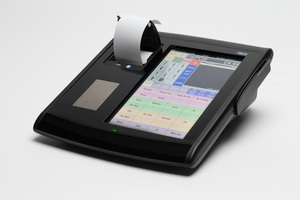 At CCM EPoS, we supply and fit superb EPoS systems to commercial businesses within the hospitality and retail sectors. When people use our EPoS systems, they benefit from an effective and innovative touchscreen point of sale systems that save businesses on time and money as well as increase their profits. At CCM EPoS, we have a wide selection of EPoS systems available to our clients. Our cheap and discount EPoS systems are a reliable and secure solution to the management of your shop and will deliver superb, efficient services to customers across the commercial industries. In hospitality, whether you are a restaurant, bar or hotel, you will be in need of a point of sale system that is simple, fast and effective. The cheap EPoS till systems that we supply endeavour to make your transactions as easy as possible. Take a look at the functions you will receive with our hospitality EPoS. Retail is a fast-paced environment that needs the technology of an efficient Point of Sale system to go with it. By choosing the cheap EPoS software from CCM EPoS, you will be surprised by the advanced technology of our retail EPoS systems that will enhance your business’ profits. Read the key features we will install when you choose our retail EPoS cheap systems. In our OnePoS designs, we offer a flexibility that will increase the profits of your business with its compact features. This is a worthwhile investment that allows you to condense the features of the usual EPoS systems. Ideal for smaller business, our OnePoS is designed to maximise the speed of your service in a manageable machine. 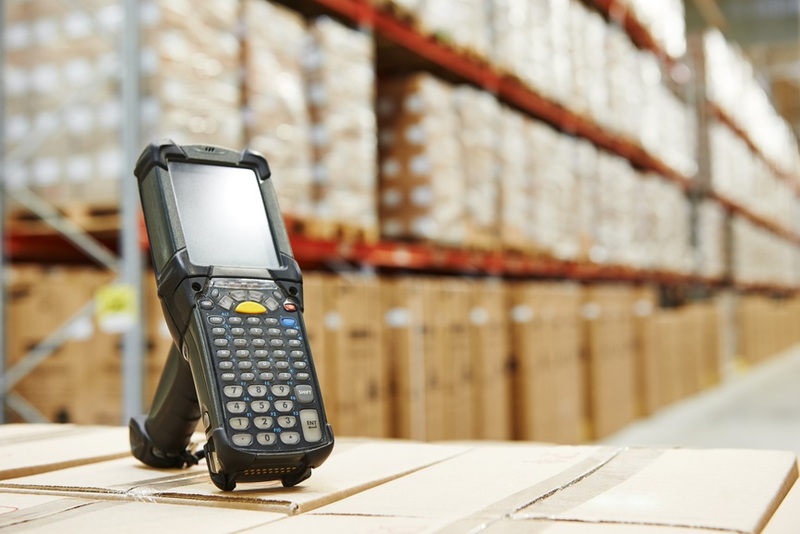 Benefit from the convenience of our OnePoS EPoS system design when your turn to CCM EPoS. This handheld EPoS device is a portable system that will revolutionise your sales transactions. We recommend our mobile EPoS systems to those in the hospitality sector looking to process orders quickly with the flexibility to move around. Our mobile EPoS is an advantageous device that will improve the efficiency of your service. At CCM EPoS, we not only sell cheap EPoS hardware systems but also provide your company with the essential till rolls, inks and parts you need to utilise your EPoS systems. We have great EPoS systems discounts on your supplies at competitive prices. See how we cater to your needs with our EPoS supplies. We are a leading organisation supplying EPoS systems that are cheap and discount to buy, rent or lease. How do we compare to our competitors? The difference with CCM EPoS is that we care for our customers. Dedicated to supporting your services, we are happy to answer all of your questions or technological problems in our support service. Install discount and cheap EPoS systems and enhance your business profits with our superb point of sale services. Send us an email to info@ccmepos.com or give CCM EPoS a call today on 01202 302666.